Kwik Trip asks permission to see single serving beer and hard cider at South Side stores. Barry Adams, Wisconsin State Journal, June 28. 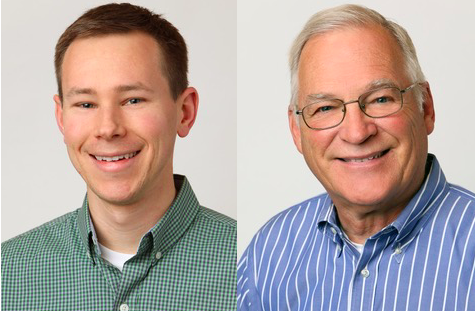 Madison’s four geographically based non-profit senior coalitions are merging their operations into one agency that will serve all of Madison and Monona beginning in 2019. The coalitions provide outreach, case management, guardianship, transportation, nutrition and home chore services to help older adults maintain independence in their golden years. 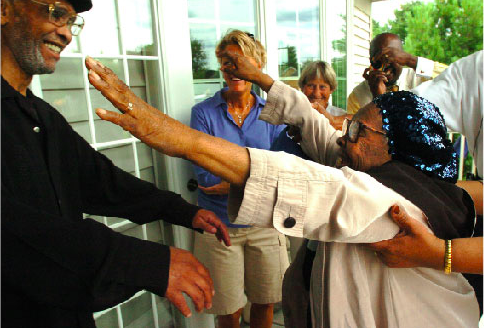 The coalitions have been serving the Madison area since 1973, when the East Madison/Monona Coalition of the Aging was founded, followed shortly by the West Madison Senior Coalition, South Madison Coalition of the Elderly and North/Eastside Senior Coalition. The merge into one organization is occurring because the four organizations currently experience duplication in their efforts since they offer similar services. Additionally, resources have been shrinking as financial support is not always guaranteed, which can pose challenges for serving the growing senior population of Dane County. 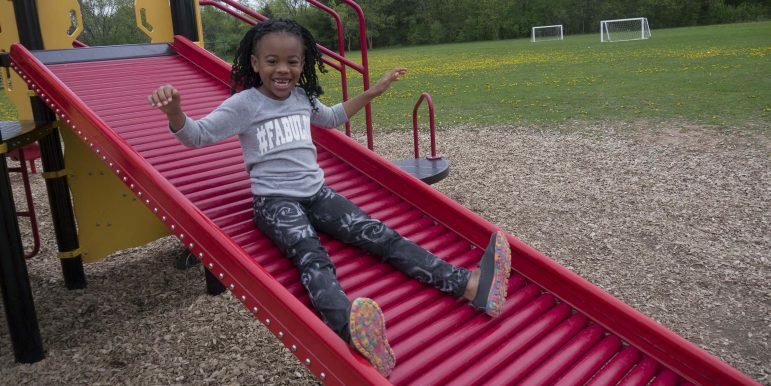 The draft of the Imagine Madison Comprehensive Plan was officially released and made available for comment in mid-May. Imagine Madison is a public listening project that publishes a comprehensive plan every 10 years, outlining and re-envisioning the city’s priorities for growth with the aim of guiding Madison’s development in the future. At the current step in the planning process, key pieces of the new draft focus on transit improvements and creating more housing choices and family-supportive jobs. There is a comparison tool on the Imagine Madison website that lets readers look at two future land use maps side-by-side; one from 2006 and the May 2018 draft. According to the Imagine Madison online resources, the most important changes includes adding a fourth residential designation. Monroe Street development brings new coping strategies from businesses. Barry Adams, WSJ, 6/24. Some far west side residents criticize new development plan. Lisa Speckhard Pasque. CT, 6/19. Six early-stage businesses presented at startup accelerator Gener8tor’s Madison Premiere Night last month. The evening celebrated the growing activity of technology and early-stage companies in Madison and across the United States. For the past three months, Milwaukee-born Gener8tor has invested money and support in six startup businesses from around the country. 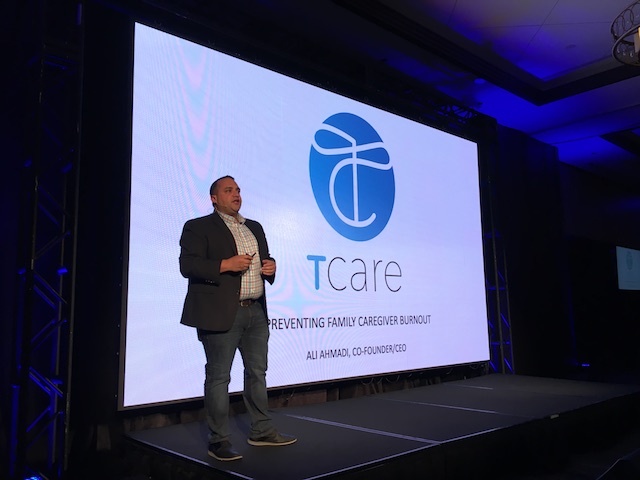 The startups, including Madison-based TCARE, spent the evening showcasing their growth and pitching their products to investors and entrepreneurs. 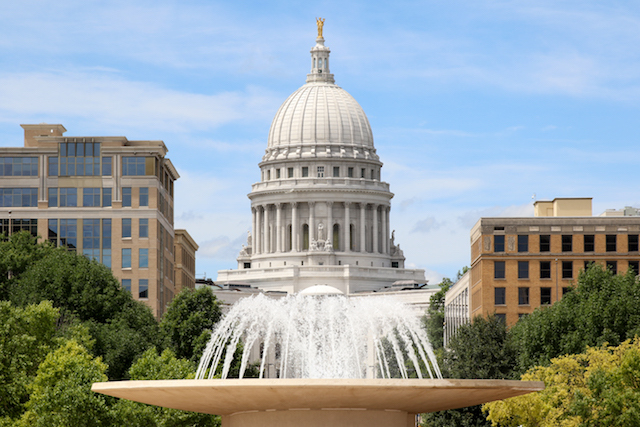 While Silicon Valley is traditionally thought of as the epicenter of technology and startup culture, Madison has seen significant growth in the amount of investment flowing into local startups. Thanks to the new “Scholars of Promise” program, 150 students at Madison Area Technical College have access to new opportunities. 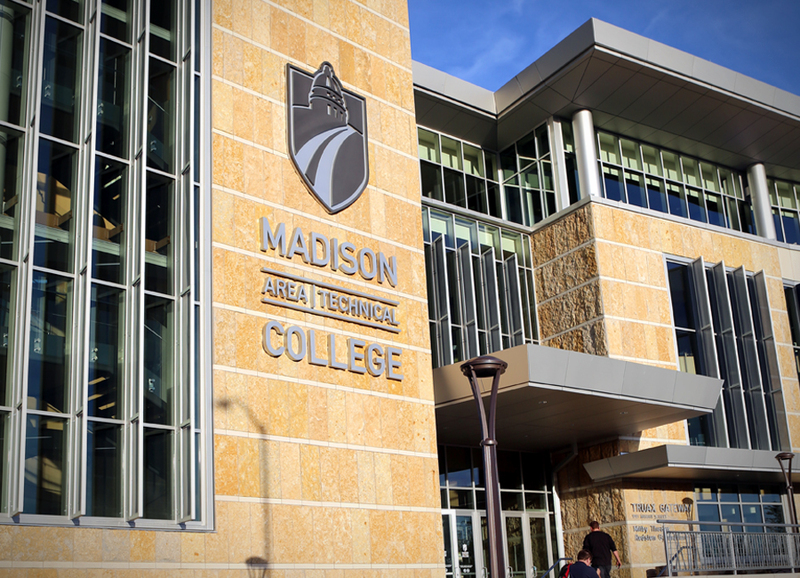 Created by Madison College along with University of Wisconsin-Madison, qualifying students who complete their associate degree will be admitted to UW-Madison, free of cost, to continue pursuing their education. President of Madison College Dr. Jack Daniels and UW Chancellor Rebecca Blank finalized the groundbreaking decision. “Though financially disadvantaged, these individuals can now pursue the dream of a college degree and the career of their choice,” Daniels said. The first Scholars of Promise class is made up of “hard-working, resourceful and persistent” students, said Daniels. The Dane County Immigration and Refugee Task Force, created last summer, announced its recommendations, including a call for a universal drivers' card. Madison 365, 6/15. The James Reeb Unitarian Universalist Church on Madison's eastside is renovating its building to serve as a sanctuary for undocumented immigrants. Matthew Allie is a volunteer at the Center for Resilient Cities’ Badger Rock Neighborhood Center (BRNC). Resilient Cities is leading community-inspired collaboration that unites education, urban agriculture, energy and environmental sustainability, resilience research and neighborhood programming in a vibrant new gathering space. No job is too large or too small for Allie, who does a little of everything including serving food at CommUNITY dinners, harvesting produce and helping to keep the BRNC tidy. 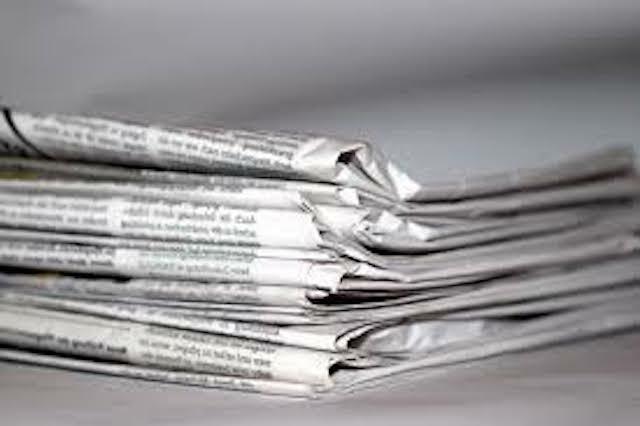 While working on wrongful conviction cases, it’s rare to receive good news. But when good news does come, Cristina Borde said her work — even though it might take decades — is worth it. In mid-March, Borde found out her very first client as a defense attorney in California — a case she took on 20 years ago — got his conviction overturned. 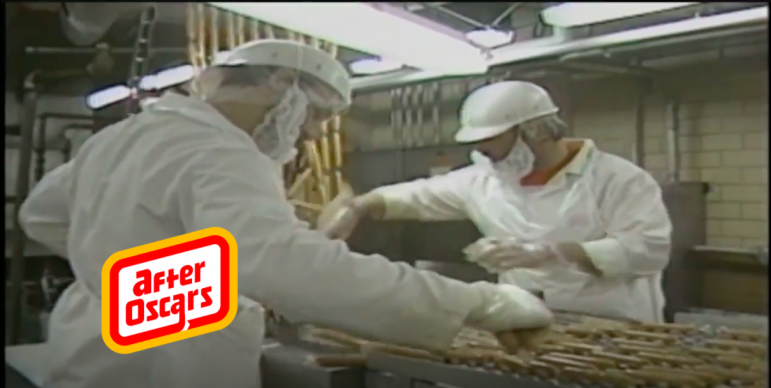 Vincente Benavides was facing the death penalty but had maintained his innocence. In a unanimous decision by the California State Supreme Court, he got his murder conviction reversed. 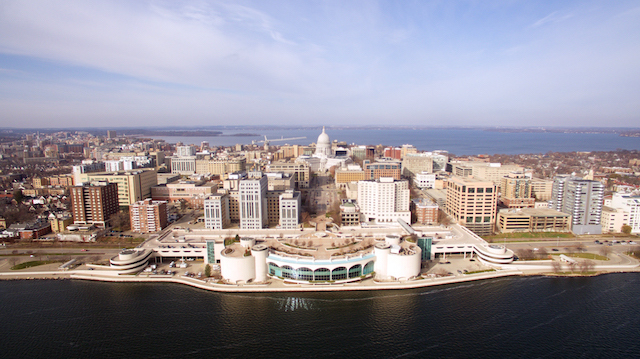 The city of Madison wants to run completely on renewable energy. 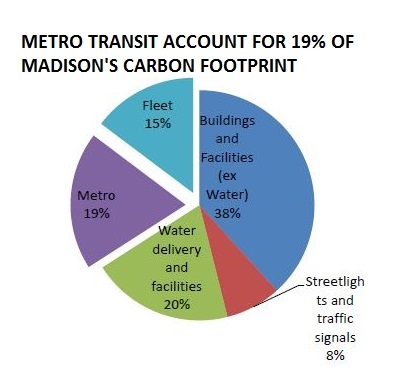 As Metro Transit currently accounts for almost a fifth of the city government’s energy use according to a recent study, electrifying the bus fleet could play a significant part in reaching that goal. It helped that Metro was recently awarded a grant enabling it to purchase three electric buses, a first for Wisconsin. The buses are expected to start operating in 2019. Beside emitting less noxious exhaust fumes, electric buses can be much quieter than diesel-powered buses.